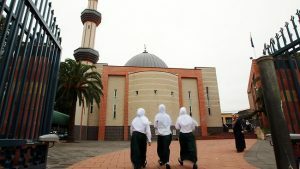 Educators, policy makers and thought leaders gathered on the 11th and 12th of July for the second Annual Australian Islamic Schooling Conference held at picturesque Yurebilla, known also as Mt Lofty in Adelaide Hills. The theme explored at the conference was that of curriculum in Islamic schooling. 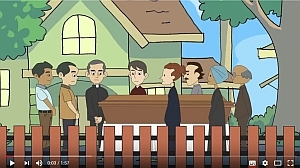 5Pillars is a series of games that are also Islamic educational tools for a range of users to enjoy. 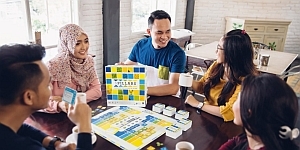 Incorporating the best elements of classic boardgames, trivia, charades, and technology, the 5Pillars games provide many learning opportunities for people of various levels of Islamic knowledge. The 2nd Annual Australian Islamic Schooling Conference will take place from July 11-12 at Mount Lofty House, Crafers, SA.